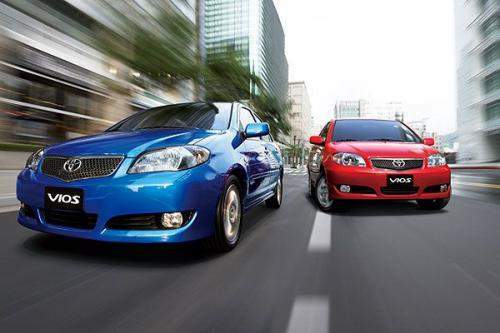 If you surf to UMW Toyota’s Toyota Vios website, you will see that the new facelifted Toyota Vios is now available for sale. The updated prices are RM88,880.00 for the 1.5G high spec model, and RM81,033.00 for the 1.5E base model. A very minimal increase. If I’m not mistaken, the previous prices were RM87,491.74 for the 1.5G and RM79,800.00 for the 1.5E. For more details on the new facelifted Toyota Vios, check out my previous coverage of the new facelifted Toyota Vios launch in Taiwan. I will post updates on differences between the new and old model once I obtain this information.